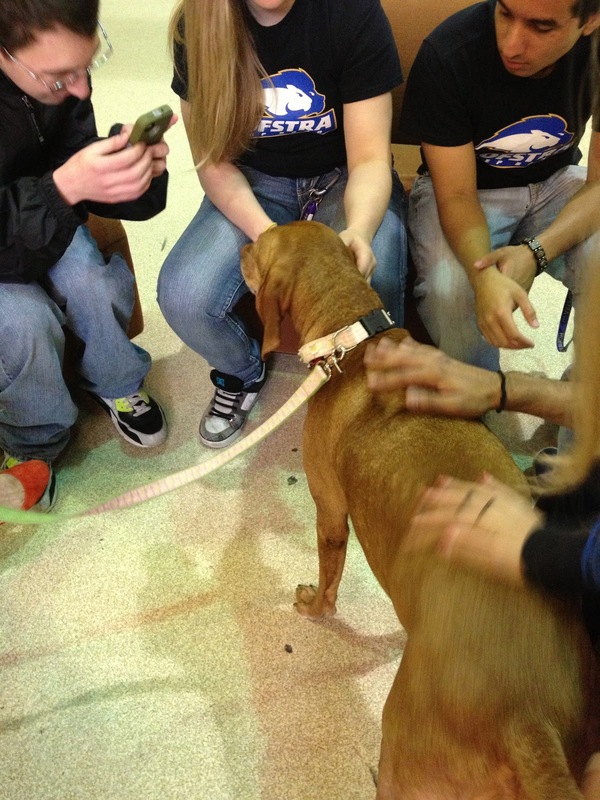 Hofstra Pride Guides: These dogs are taking over Hofstra! 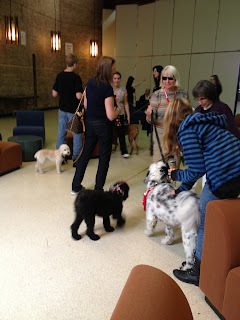 These dogs are taking over Hofstra! 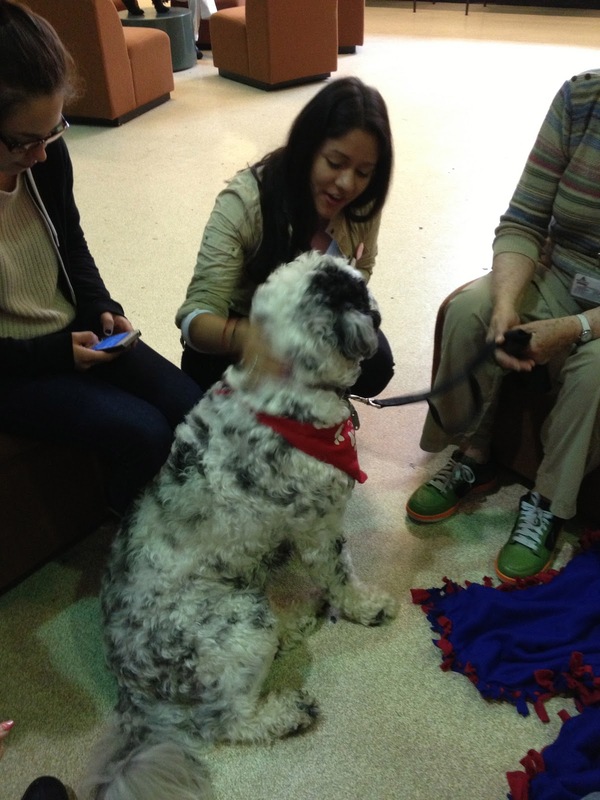 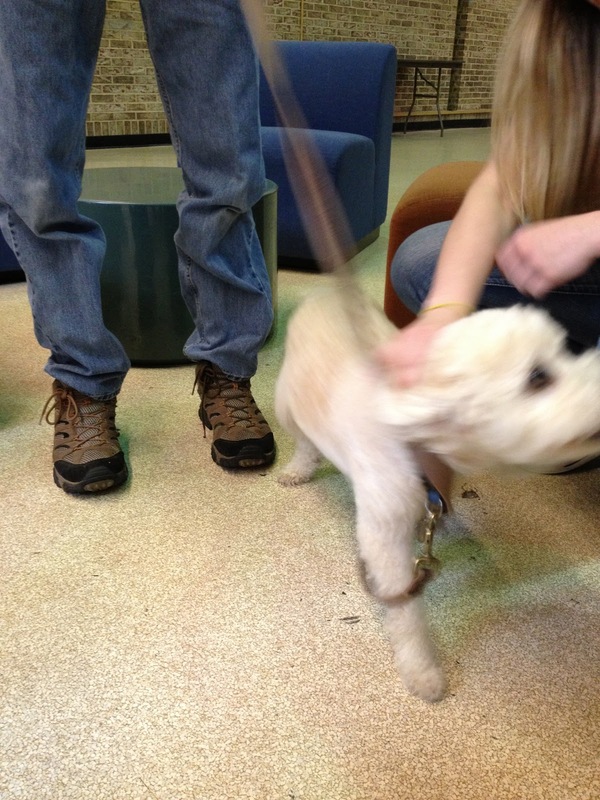 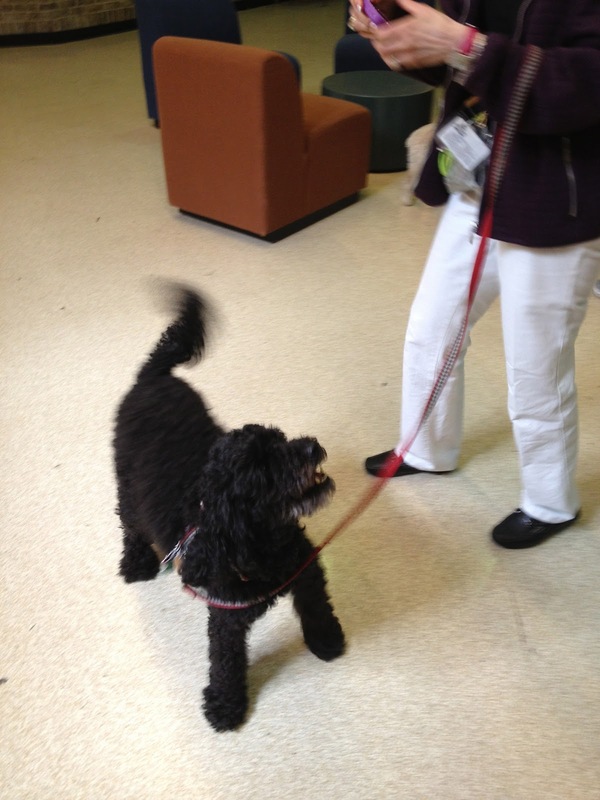 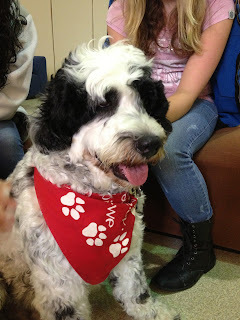 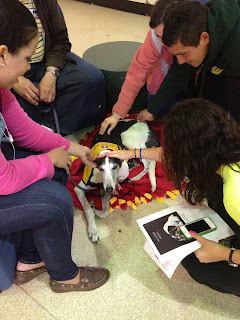 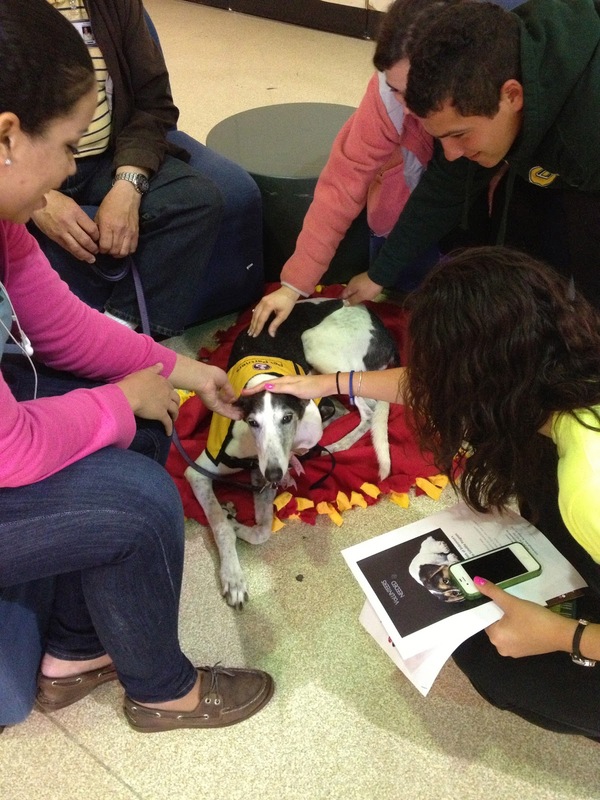 With finals week right around the corner, these adorable dogs are taking over Hofstra to offer some pet therapy. Just in time for paper writing and cramming, these dogs came just at the right time to offer relaxation and play.